all lyrics written by Hansi Kürsch, except for "You're the Voice", written by Andy Qunta, Keith Reid, Maggie Reider and Chris Thompson. Track 3 is different from the album version of the song. Recorded, mixed and mastered at Twilight Hall Studios, Germany between November 27, 2007 and April 24, 2010. 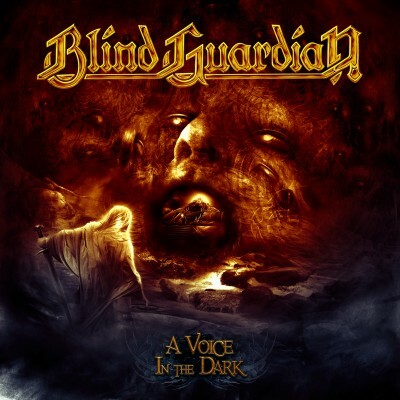 Produced by Charlie Bauerfeind and Blind Guardian.